Hello Friends!! As We all Blogger know this fact that Images are as Important as post content.Even if our Blog content is of high quality and very unique we need Images to make it more effective. Images help Viewers to understand the content easily.A quick visitor can understand every thing by seeing the images only.So Images are important for blog post. As image are important so we should make them attractive so that It take attention of all.We must add border effect and hover shadow effect to our image. 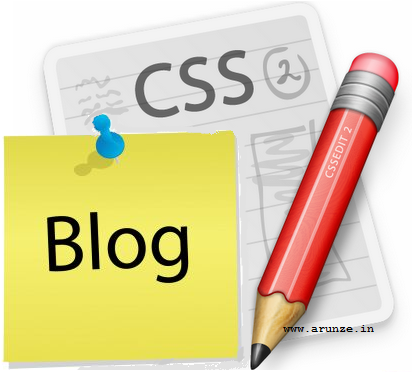 CSS is a best way to make these images stylish and attractive.Lets have a look how we can make the image in our blog post. First of All Download your blogger full template from backup and restore so that in case you do any mistake you can get back your old template. Good job. thanks for sharing. will come to visit again. made sοme dayѕ in the paѕt? Аny pоsitiѵе? your RSS. I don't understand the reason why I cannot subscribe to it. Is there anybody having the same RSS problems? Anyone that knows the answer can you kindly respond? Thanx! !